According to NICE Clinical Guideline CG57 “Management of atopic eczema in children from birth up to the age of 12 years”1 emollients should form the basis of atopic eczema management and children should continue to use them even when their eczema has cleared up. Finding the right emollient that works for your patient can be a lengthy process. An important part of this journey is making sure that they are aware of how to apply the emollient correctly, in terms of technique, quantity and frequency. Incorrect technique can not only make a patient think that an emollient isn’t working but in some cases it can make their skin more irritated and make the condition worse. Under these circumstances the patient may stop using the emollient as they believe that the treatment is not working for them when in fact, had the emollient been applied correctly, it may actually have worked. 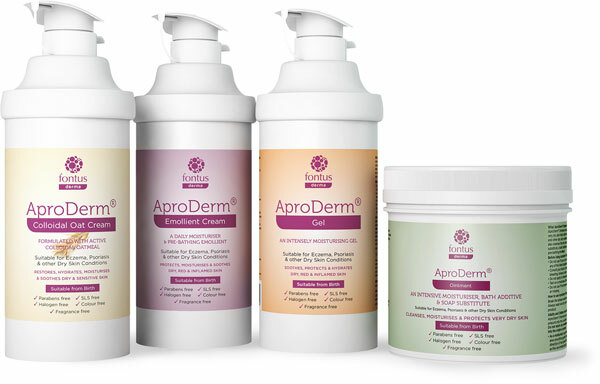 The AproDerm® Range of emollients can be used throughout the day, as pre-bathing emollients and after bathing. Soaps can be harsh as they can strip the skin of vital lipids and moisturising factors thus weakening the skin barrier,2 so patients should be encouraged to use soap substitutes instead such as AproDerm® Colloidal Oat Cream and AproDerm® Emollient Cream. 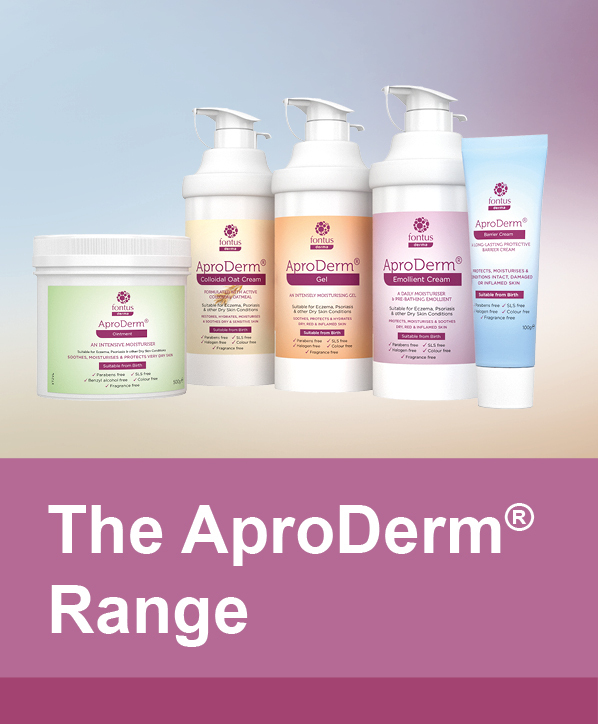 The AproDerm® Range of emollients can also be used during pregnancy or breastfeeding as they are unlikely to have any ill effects when used as directed. Listed below are some key points which you may find beneficial to discuss with your patients when prescribing emollients, including those within the AproDerm® range, to ensure that they achieve maximum benefit from using them. 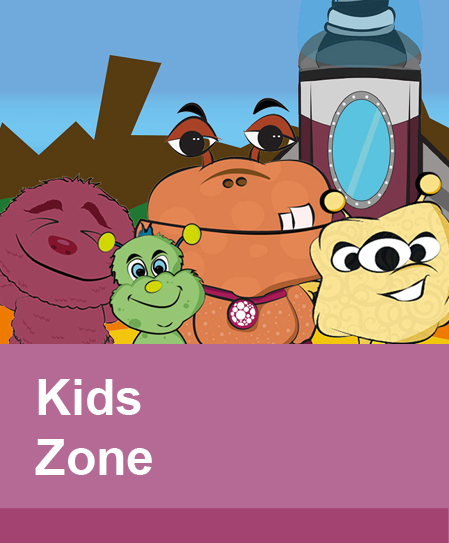 Wash their hands before applying their emollient to reduce the risk of bacterial infection. Break and remove the tamper evident seal on the emollient. With emollients that are in pumps, turn the nozzle clockwise into the open position and press it down several times to pump the emollient onto their hand. Remind your patients that the first time they use the emollient the pump will need to be primed, so the nozzle may need to be pressed downwards up to ten times before the emollient comes out – this is normal. With emollients that come in tubs, patients should use a clean spoon to remove the amount of emollient that they require and put it onto a clean container. Placing their hands in any emollients that come in tubs can cause contamination of the emollient. Patients should then discard any unused emollient and ensure that they do not return it back into the tub. Patch test their skin the first time that they use any emollient by testing an area of skin with a small amount of it and leaving for 48 hours – if there is no reaction or irritation they can then apply the emollient all over the affected area of skin. Apply regularly, liberally and frequently, (as required or as directed by their healthcare professional) to the affected area using gentle, downward strokes, following the direction of hair growth – making sure that they do not rub as this can irritate the skin and may also cause folliculitis (inflammation of the hair follicle) if the hair follicles become blocked. Leave a thin layer of emollient on the skin to soak in (the skin should glisten) – this can take about 10 minutes. Use AproDerm® emollients before bathing (pre-bathing) to help alleviate the drying effects of bathing. Apply AproDerm® emollients after bathing as well to skin that is almost dry as this will help trap in moisture and hydrate their skin further. Continue applying AproDerm® emollients after their skin has improved to prevent the risk of flare-ups. How much AproDerm® Emollient should A Patient Apply? AproDerm® emollients should be applied regularly, liberally and as frequently as required so that your patients skin is protected and hydrated. Emollients such as AproDerm® form the basis of managing dry skin conditions, irrespective of severity. However, patient adherence is crucial to successful emollient therapy. Patients should be encouraged to use their emollient liberally and frequently, at least 2-4 times a day. Very dry skin may require applications every 2-3 hours or the use of a more sophisticated emollient with a longer TEWL factor such as AproDerm® Colloidal Oat Cream. NICE recommends that emollients should be prescribed in large quantities, 250–500g weekly3 (children under 12), more in adults. Last year £10 million4 was spent prescribing additional bath and shower products. AproDerm® Colloidal Oat Cream and AproDerm® Emollient Cream can be used as soap substitutes, whilst the complete range can be used as regular emollients and for pre-bathing to avoid further costs. As an indication of quantities of emollients needed the table below shows how much emollient an adult or child aged 12 years or over would typically use per month if they applied an AproDerm® emollient twice a day to the areas of the body shown. For children under 12 years the quantities needed would be approximately half of this. Table 1: Suitable monthly quantities for an adult or child aged 12 years and over based on twice daily application (BNF 2018)5. It is important to remind patients that emollients should be applied regularly and that they cannot overuse them. In fact, emollients tend to be underused which is why sometimes patients are under the misconception that they don’t work when in actual fact it’s because they are not being used often enough. There are certain times when the skin is likely to become irritated, such as when swimming or in cold weather, applying AproDerm® emollients before exposure may help. 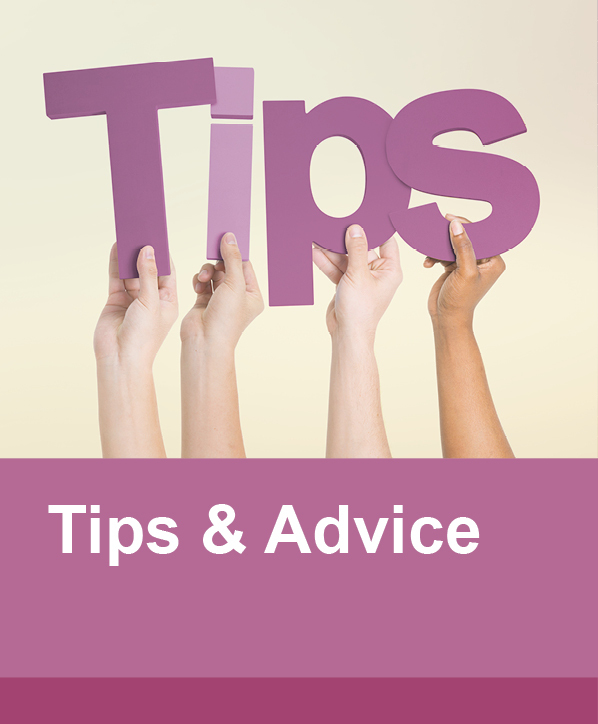 For more information on using emollients please visit our Tips & Advice section. 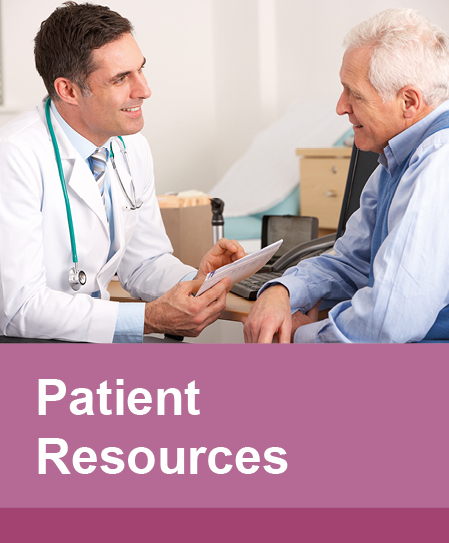 To print copies of our Tips & Advice, Patient Information Leaflet or How to Apply AproDerm® Emollients for your patients click on the icons below. Alternatively, if you require information on how to apply AproDerm® Barrier Cream please click here.